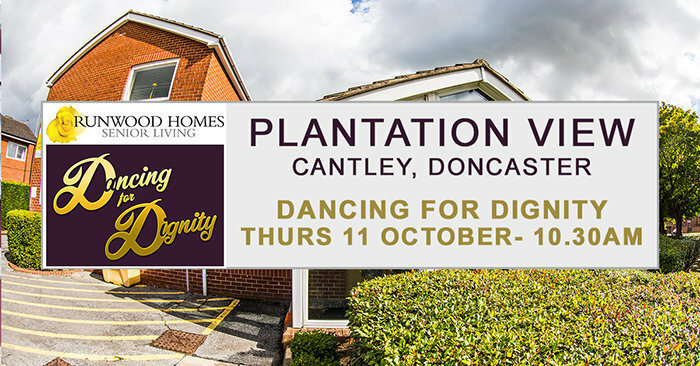 This month, our residential care homes up and down the country are getting involved in the National Dignity Council’s October event, ‘Dancing for Dignity’. Why not bring along your loved one to our event at Plantation View residential care home? Plantation View’s Activities Coordinator, Shelley, will be providing a fun and entertaining session packed with great songs and lots of dance moves! Plantation View is a 27 bedroom care home situated in the Cantley, providing expert care for older people, including those living with dementia. For any questions about the event or about Plantation View, please call 01302 539678, email plantation.view@runwoodhomes.co.uk or visit the Plantation View web page by clicking here. Supporting the ‘Dignity in Care’ campaign aims to make a difference to people’s lives and to inspire others to place dignity and compassion at the heart of care services.